Today is Soup Saturday Swappers with a Foodies Read Tie-in! Today’s Soup Swappers is hosted by Kathy at A Spoonful of Thyme. She chose this month’s theme of International Soups! As I was pondering International Soups, I happened to be just finishing up the latest book in the Outlander Series. Outlander takes place in the US and Scotland and there is always food being mentioned. So, I decided that I wanted to make a hearty Scotch Broth for the international soup swap! This is my first time making Scotch Broth and I loved it! It was nice and hearty like beef stew, yet lighter, with more yummy veggies! 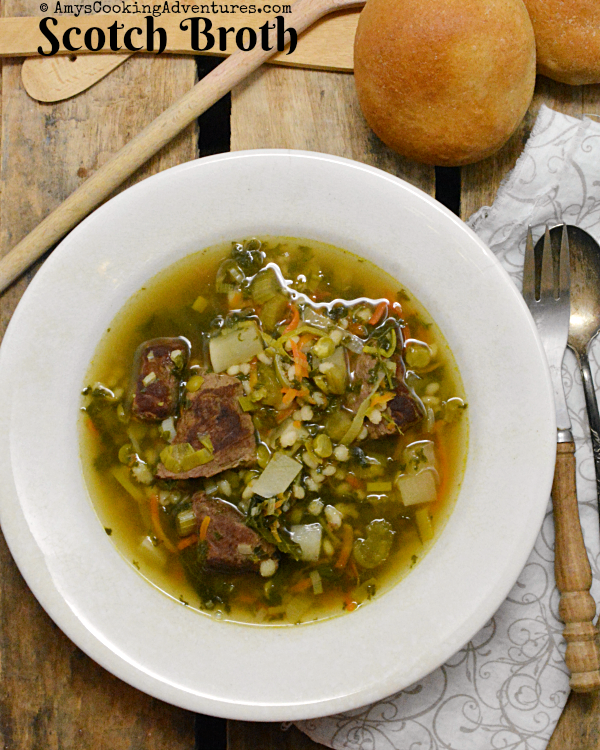 This soup is definitely going to make it into my regular winter rotation! Heat the butter in a large soup over medium-high heat. Add the beef in batches, being careful not to overcrowd the pan. Brown the beef on all sides. Remove the beef to a plate, continuing until all the beef is browned. Set aside. Turn the heat down to low. Splash the whiskey in the pan to deglaze. Add a bit more butter, the celery, and half the leeks and carrots. Cook for 1-2 minutes or until crisp-tender. Add the beef back in, along with the water and salt. Turn the heat to medium and slowly bring to a boil. Skim off any foam or scum that rises to the surface and discard. Reduce heat to a simmer and stir in the split peas and barley. Cover and cook for 1 hour. Stir in the remaining leeks, carrots, turnips, and kale. Cook for 20-30 minutes or until the turnips are tender. Add additional salt & pepper, as desired and serve. Oh!! Don't you just love the books? 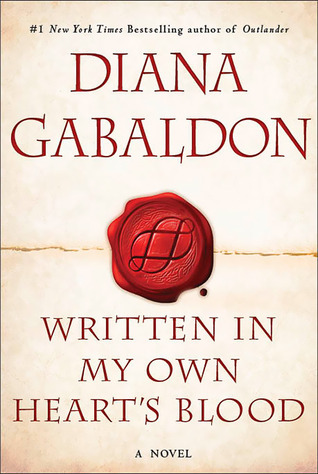 I so love the Outlander Series...I just never want it to end! I have thought that making a Scotch Broth would be something that I would try. I am so happy that you made it. I am going to give it a try. My daughter just gave me the Outlander Kitchen... I am so excited! Will be making your soup. Mmmm...Scotch Broth is so good. And of course, I love that it was inspired by Outlander (love)! Whiskey in soup...yes, yes, yes! Love this book series...I'm relistening to the audio books at work right now! What a great way to combine your love of the book series and your cooking! I love the use of whiskey to deglaze the pan! Beautiful bowl of soup! 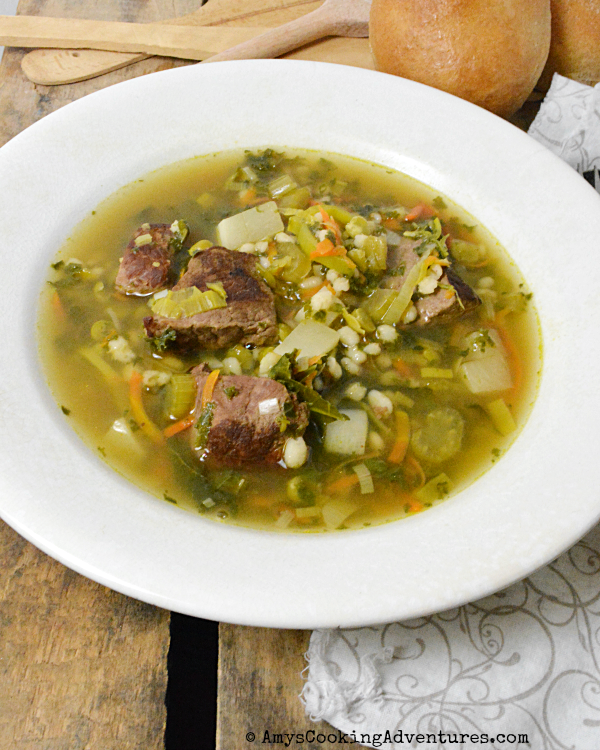 I love a good scotch broth and this looks like a great recipe. 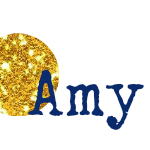 LOVE it Amy. Next time you are home we will have to do an Outlander dinner party. I have the cookbook and it is as much fun as the novels. Yum, this looks really good.